headed back toward that girl from the future. It twisted through the sky, singing After. How long had she been walking? she kept in the pocket of her dress. Had this always been what she wanted: strange lie of light? What was that in the sky? 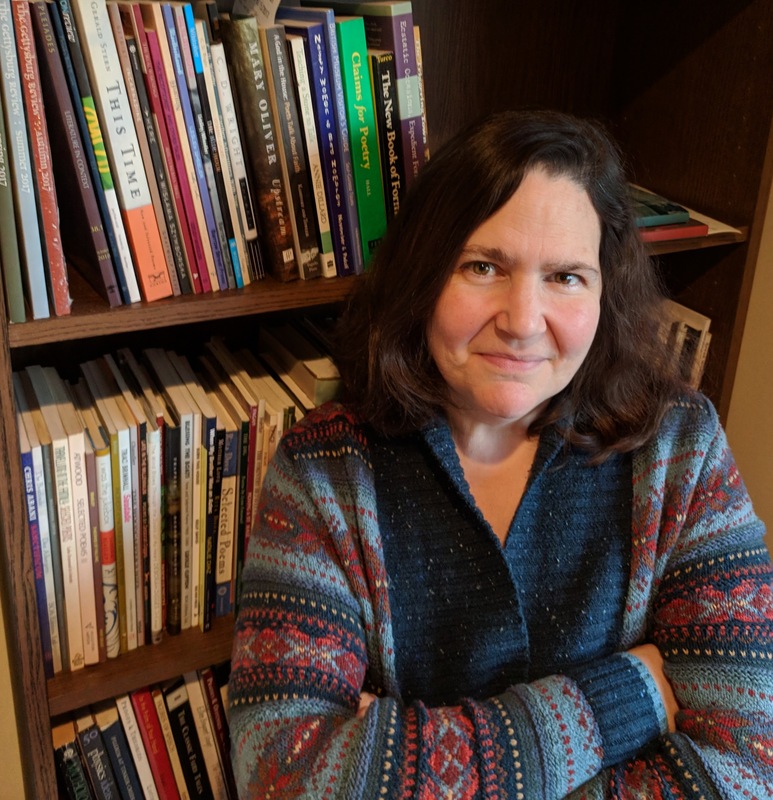 Sally Rosen Kindred is the author of two books from Mayapple Press, Book of Asters and No Eden; her newest chapbook, Says the Forest to the Girl, is forthcoming from Porkbelly Press. 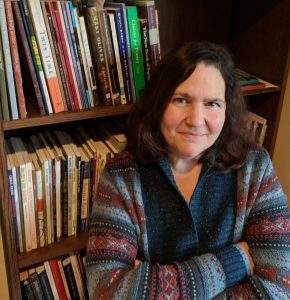 She has received two Individual Artist Awards from the Maryland State Arts Council, and has poems recent and forthcoming in The Gettysburg Review, Pleiades, Missouri Review’s poem-of-the-month web feature, and Kenyon Review Online.